We're excited to announce our first ever weekend of guided hikes at Kentucky State Nature Preserves Commission's Bad Branch State Nature Preserve. Hikes will be led by our program coordinator, Carolyn Sexton and Tara Littefield Berry, rare plants botanist with KNSPC. 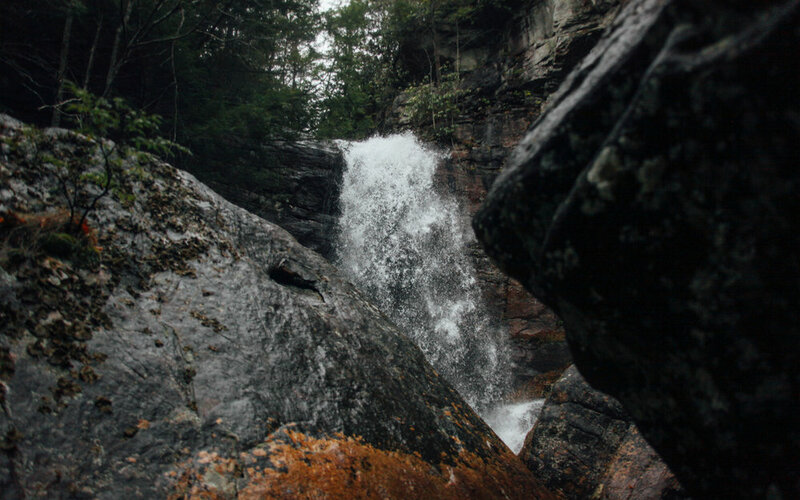 Our Bad Branch hike features a 60' waterfall nestled among the hemlock gorges of Pine Mountain as well as mile wide vistas from atop Pine Mountain ridge. The preserve is home to numerous rare plant and animal species as well as pristine mountain streams. 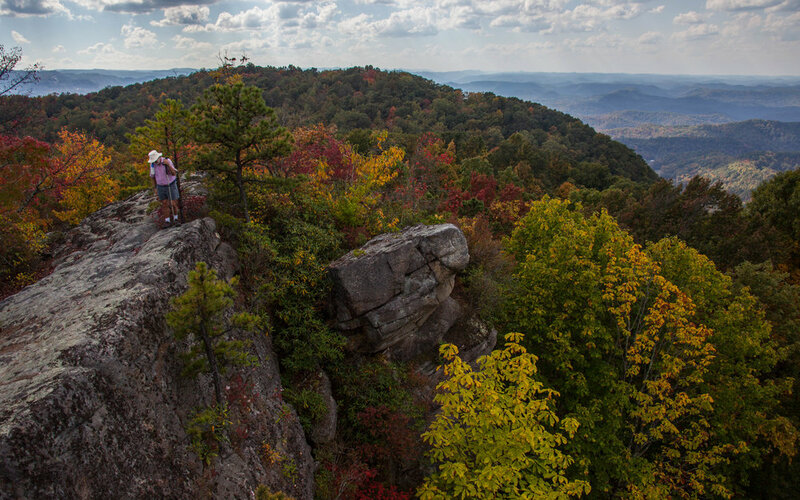 So pack a hearty lunch, bring your camera, and join us to learn more about this beautiful wilderness area on Pine Mountain in eastern Kentucky! What: A challenging 5 hour hike with 1400' elevation gain and loss within the Bad Branch State Nature Preserve on Pine Mountain. Challenging 7.2 mile trail through 2,500+ acres of secluded State Nature Preserve land. Trekking from the Poor Fork of the Cumberland River to the top of the Pine Mountain Ridge with more than 1400' elevation gain. Refund Policy: Full refund before April 1st, transferable until date of event.